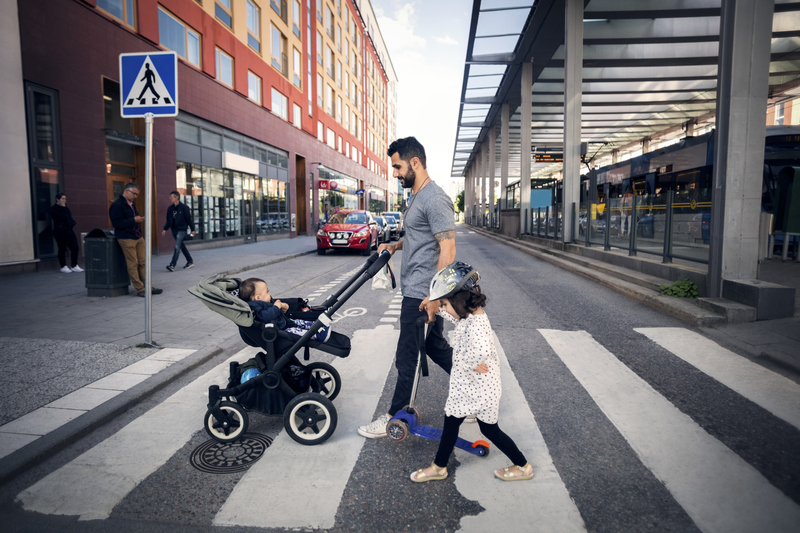 Read more about pockets of innovation around the country that get people moving. 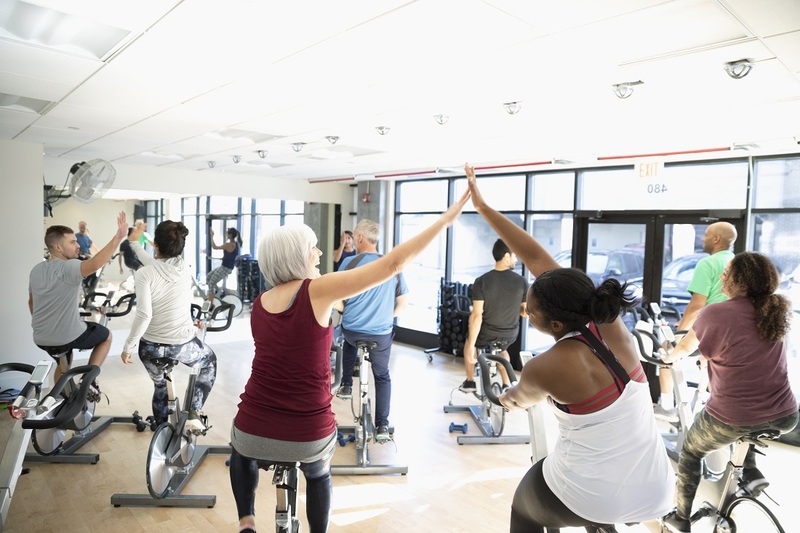 Summary of the 2019 IHRSA session on ACE’s vision for reimagined health clubs. 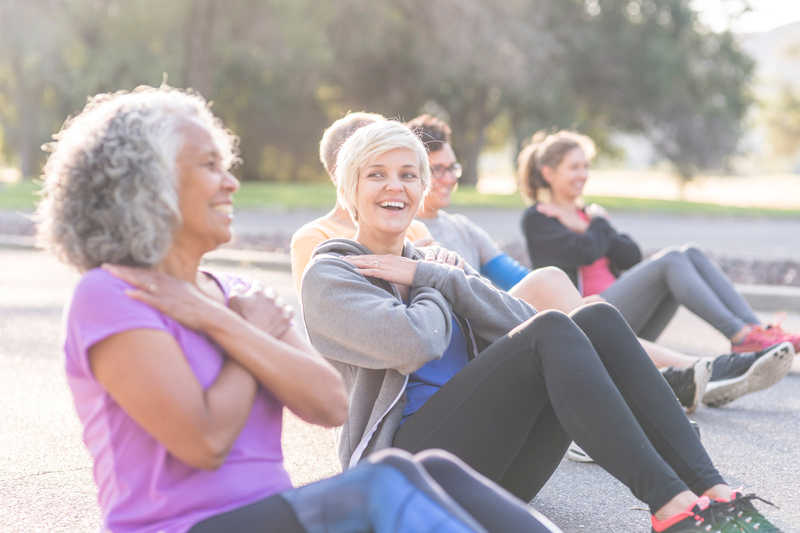 It’s National Public Health Week, so ACE is putting the spotlight on the potential of health coaches in the prevention and treatment of costly chronic conditions. See the top teams and steppers for the 2019 Congressional Fitness Challenge. 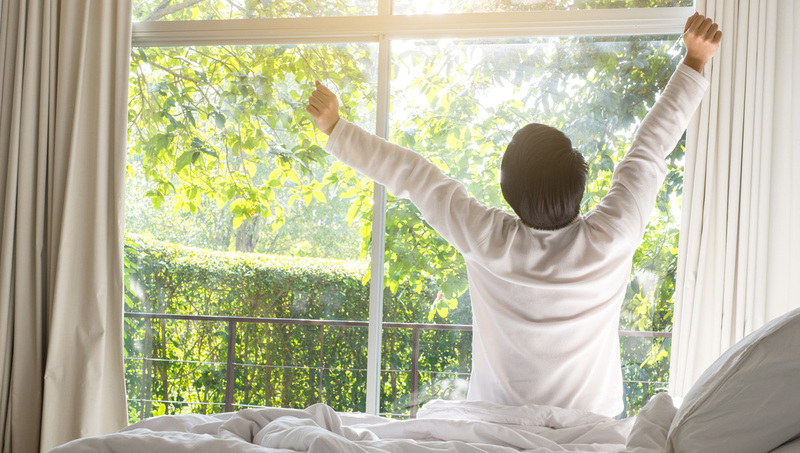 In a new study, researchers at Uppsala University demonstrated that one night of sleep loss has a tissue-specific impact on the regulation of gene expression and metabolism in humans. This may explain how chronic sleep loss impairs metabolism and adversely affects body composition. See the top teams and steppers for the ACE Congressional Fitness Challenge Week 5 (March 11 - March 17). See the top teams and steppers for the ACE Congressional Fitness Challenge Week 4 (March 4 - March 10). 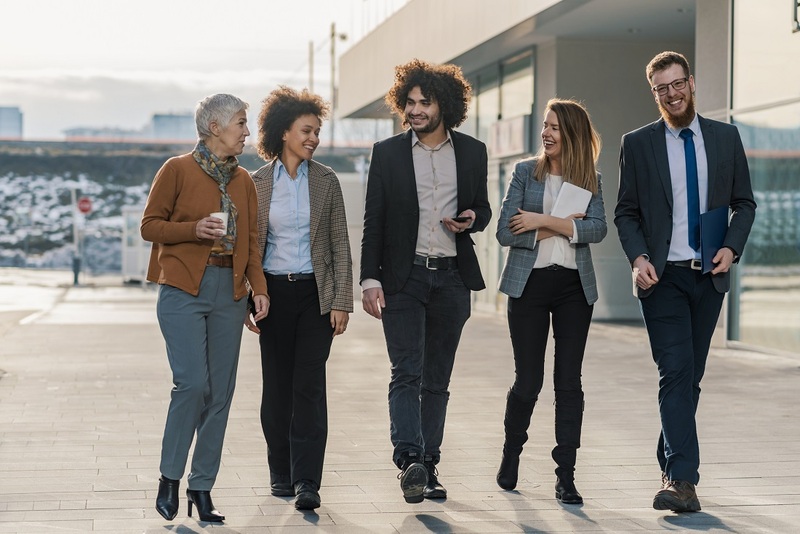 In addition to health benefits, walking connects individuals to their communities. The ACE-developed and funded Prescription for Activity (PfA) Taskforce systems-change map was recently the subject of an article in the peer-reviewed journal the American Journal of Health Promotion. February is American Heart Month, and ACE is joining the national effort to raise awareness of Cardiovascular Disease. 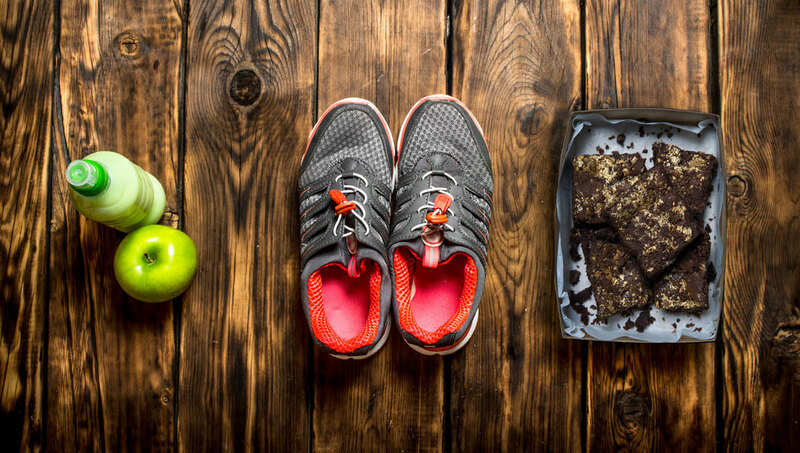 A post-exercise snack can threaten to undo the gains (or losses) of a workout. But a new study suggests that committing in advance to a post-exercise snack may increase the odds of eating more nutritiously. 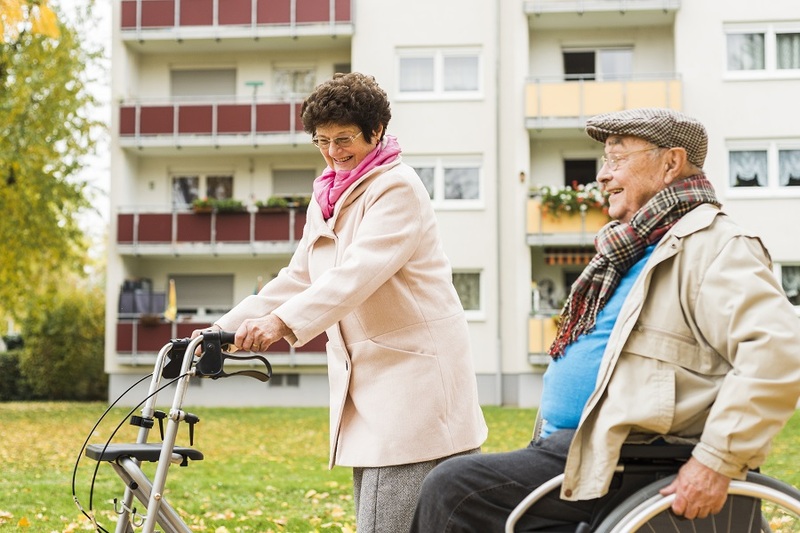 Every little bit counts when it comes to physical activity. 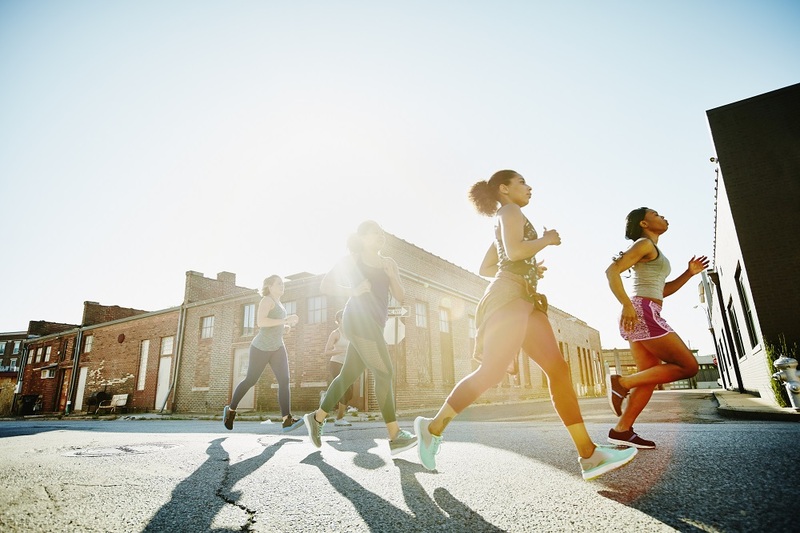 That is the great news revealed in the federal government’s Physical Activity Guidelines for Americans, which have been revised for the first time since originally published 10 years ago. The American Council on Exercise is proud to announce the launch of an all-new ACE Health Coach study program. The original ACE Health Coach study program, launched in 2013, was a pioneer in the space of Health Coaching. By providing a guided study and learning experience, thousands of people achieved their goal of becoming a Certified Health Coach. Does knowing the caloric content of foods affect the choices people make? 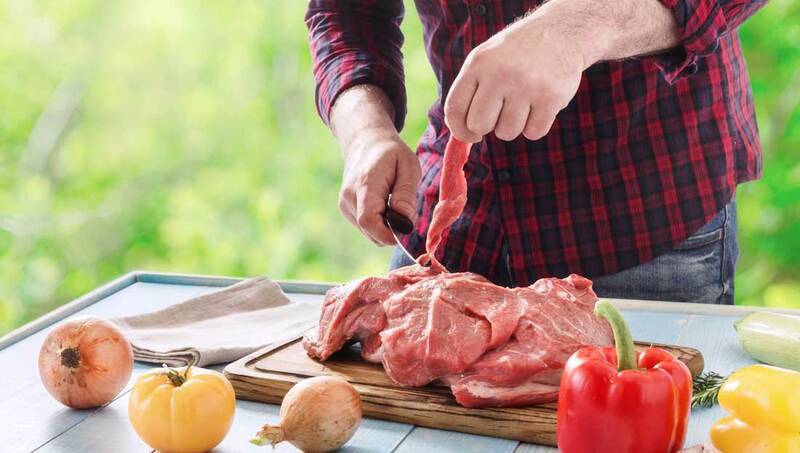 Learn the results of a new study that is the first of its kind to examine how your brain makes food choices when calorie information is presented. 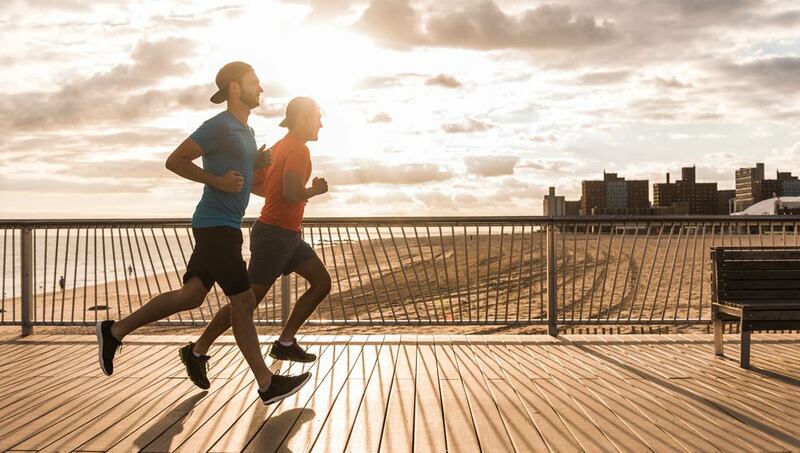 ACE celebrates pockets of innovation among health-club chains. 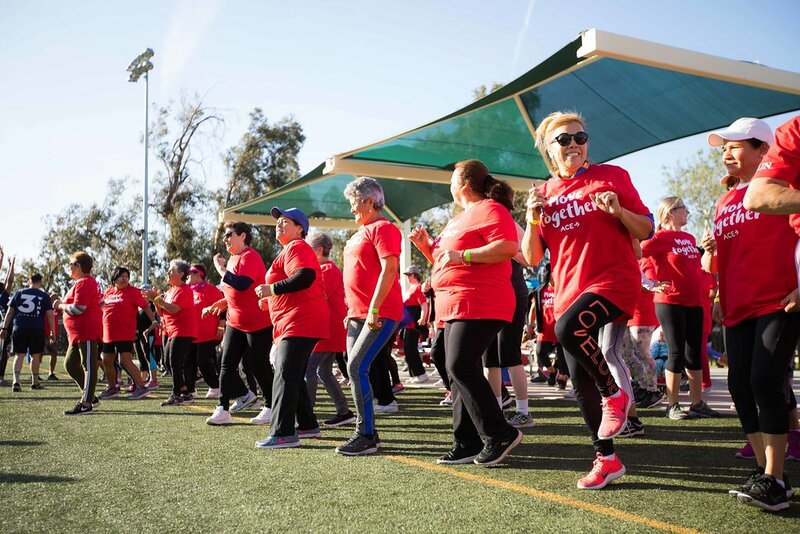 Learn about how you can join efforts to mobilize healthcare to help more Americans prioritize and celebrate physical activity and thus achieve recommended physical-activity levels, improve health outcomes, and reduce health disparities. Over 900 Congressional staff and members are on a race to see who can rack up the most amount of steps. For the next 6 weeks these 71 Congressional offices will get moving to see who will win bragging rights on the Hill. The 4th Annual American Council on Exercise Congressional Fitness Challenge is nearing. We are challenging Congressional offices and their staff to lace up their walking shoes and get moving in the New Year. Mark your calendars to start stepping on February 11th! 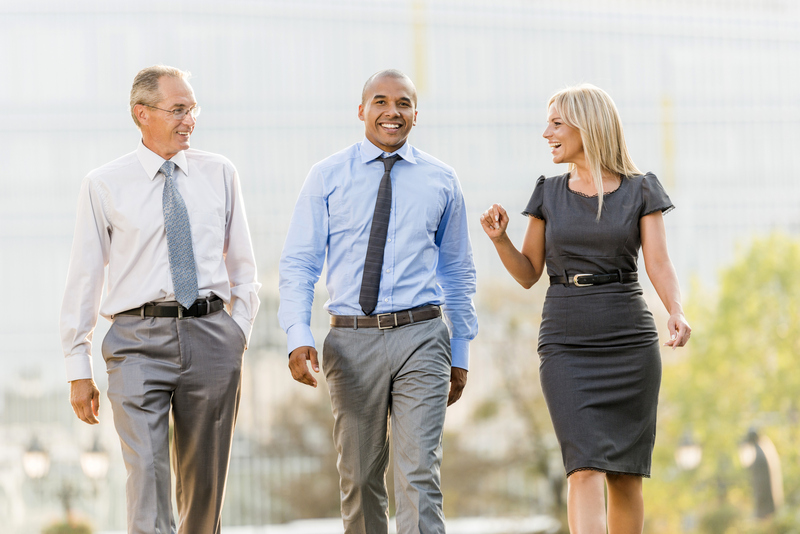 From teachers to therapists and engineers to accountants continuing professional development is important because it allows us the opportunity to constantly develop in our profession while at the same time developing and advancing the profession. 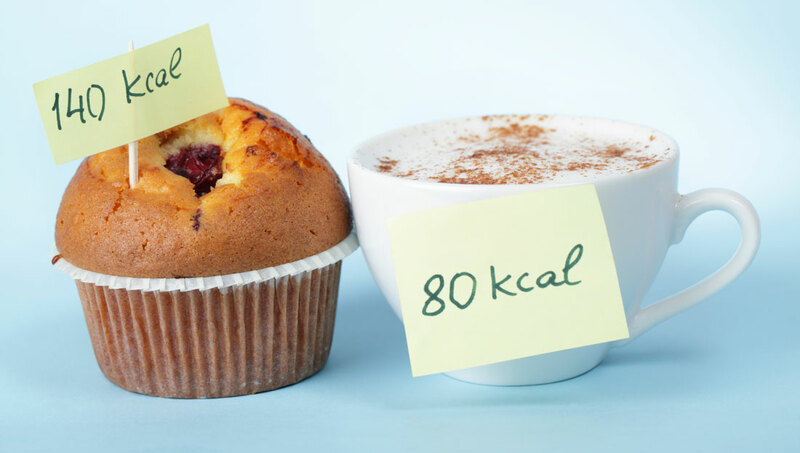 A calorie is a calorie…or is it? That’s the question researchers at Boston Children’s Hospital set out to answer in the largest, longest macronutrient feeding trial to date. Learn about the results of this new study, what health and nutrition experts have to say about it, and what you and your clients need to know. 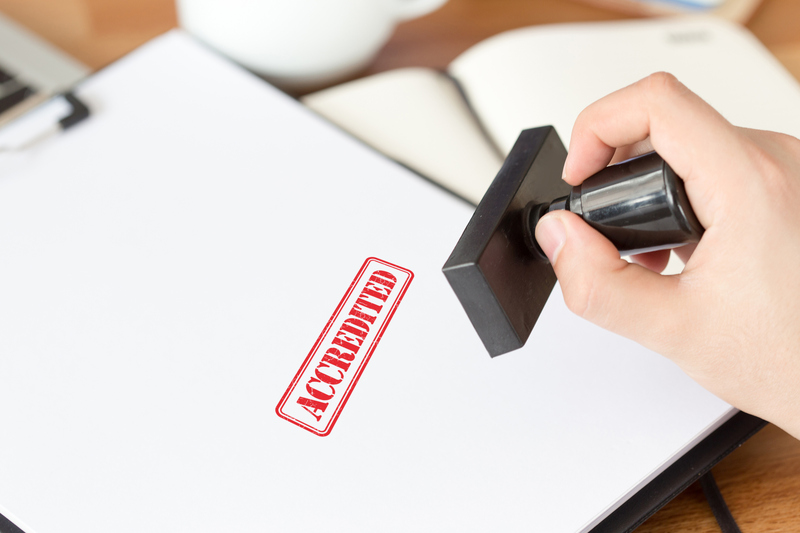 As an exercise professional or health coach, it is important to understand and be familiar with the differences between NCCA accredited certifications and non-accredited certifications. 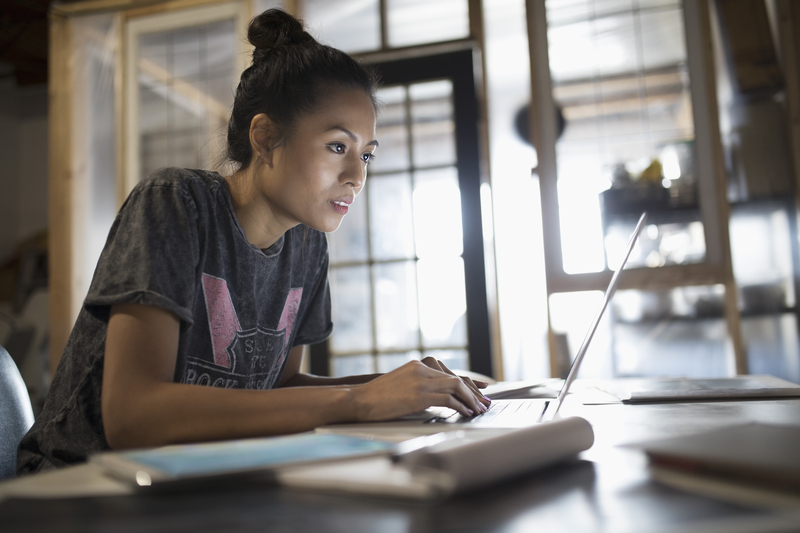 Knowing the standards of each certification type can help inform your hiring processes, career goals, professional growth and professional responsibility. 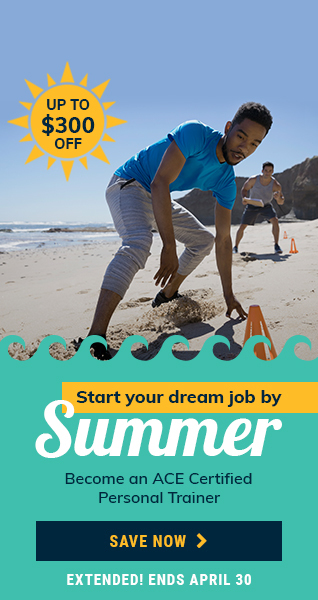 If you’ve been thinking about becoming a personal trainer, it’s time to stop thinking and start doing! 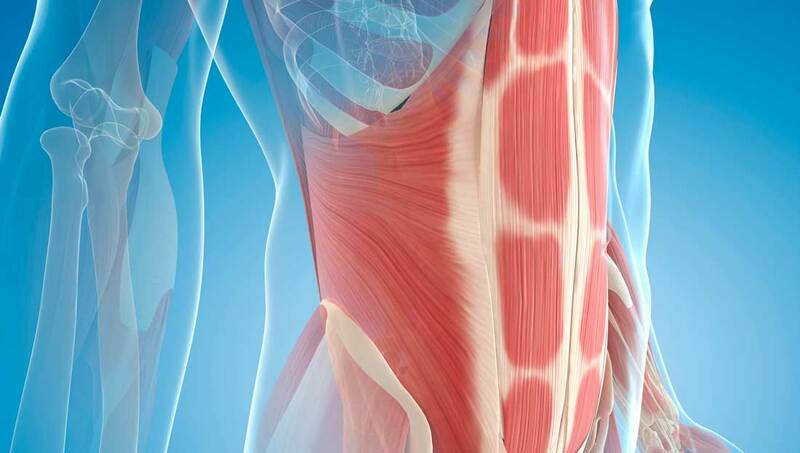 Here are eight reasons why you should consider turning your passion for fitness into a career. The results of a new study suggest that the number of calories people burn while at rest changes with the time of day. Learn more about this fascinating new study and how you can help your clients adjust their workout schedules to be more in tune with their circadian clocks. The 2nd edition of the U.S. 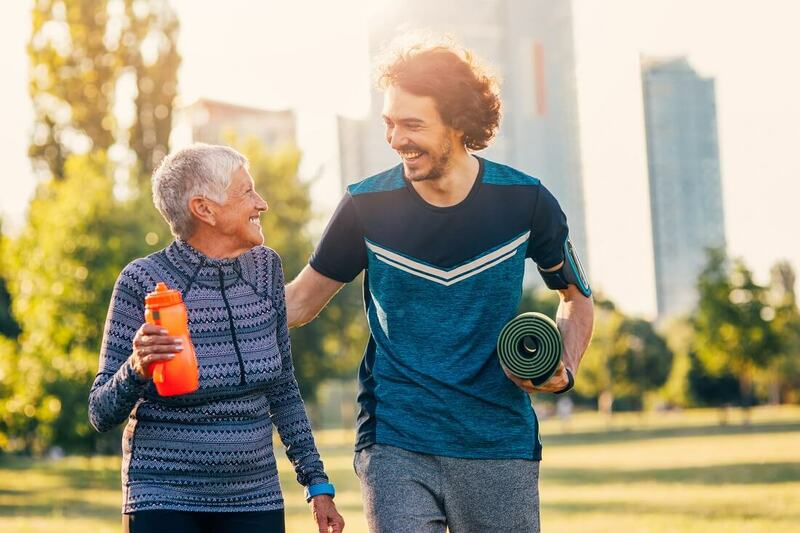 Physical Activity Guidelines for Americans were released last Monday, November 12th by the U.S. Department of Health and Human Services. This is the first set of revisions to the Guidelines since their original release in 2008. 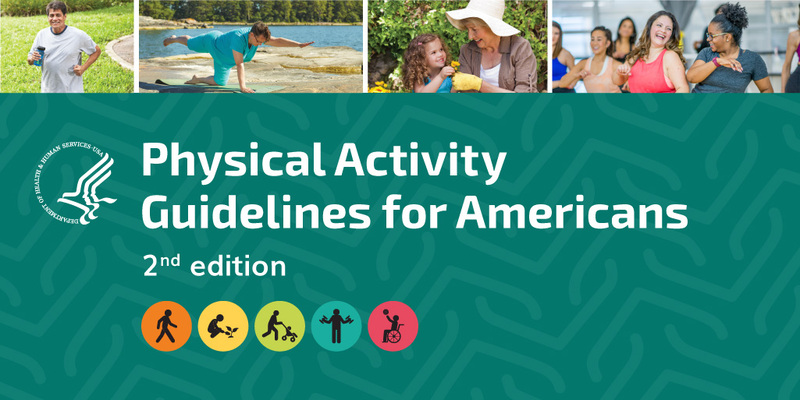 The American Council on Exercise (ACE) supports the first-ever revision to the Physical Activity Guidelines for Americans (Guidelines), underscoring the essential role they play in setting the bar for a more physically active nation. ACE is part of a national partnership of organizations known as the Every Body Walk! Collaborative. During the month of November, we are exploring where individuals can go in a 10 minute walk in their community – including the barriers to accessing safe ways to walk in neighborhoods. Your clients know exercise is essential for their physical health, and that it’s good for their emotional well-being as well. But imagine how much more motivated they might feel if they knew even a light bout of exercise could significantly enhance their ability to remember things? Learn about the results of a new study that suggests that people who include a little walking, yoga or tai chi in their day may be more likely to remember things like where they put their keys. With the passage of H.R. 6199 in the U.S. House of Representatives, we have overcome the first hurdle for getting PHIT Bill language turned into law. Now the issue will be taken up with the U.S. Senate where it will need 60 votes to pass. Securing those votes will be challenging, so we need your support. American Council on Exercise-sponsored study found that Total Gym® Elevate Row reduces body weight, decreases body fat percentage, and decreases certain cholesterols when used as part of a regular training program. 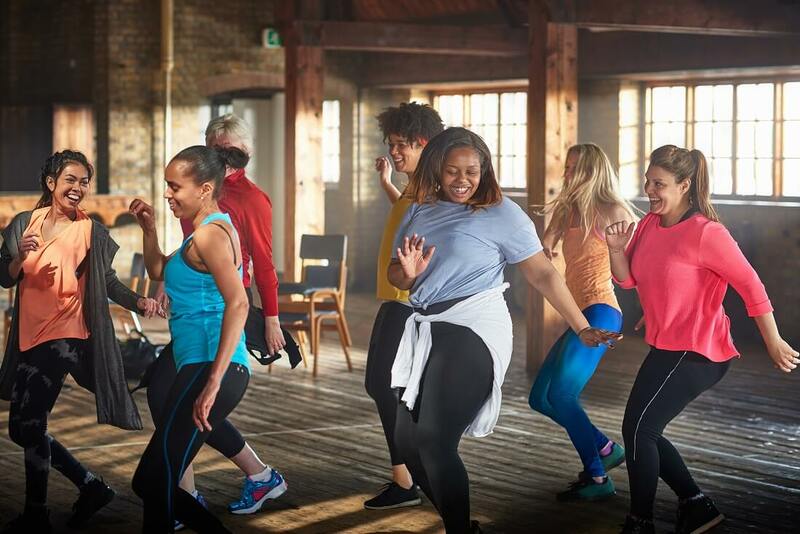 The American Council on Exercise (ACE), a nonprofit organization with global reach that works to increase physical activity, announced today its sponsorship of the Women in Fitness Association (WIFA). The question of whether or not there is a relationship between physical activity and menopause has gone unanswered for decades, with some studies suggesting that women who are very physically active may be at lower risk of menopause before the age of 45, while others have found evidence of the opposite effect. A new study—the largest of its kind—may finally have the answer. According to the CDC’s September 7th Morbidity and Mortality Weekly Report, heart disease and stroke-related illness can be prevented through a series of small changes sustained overtime. 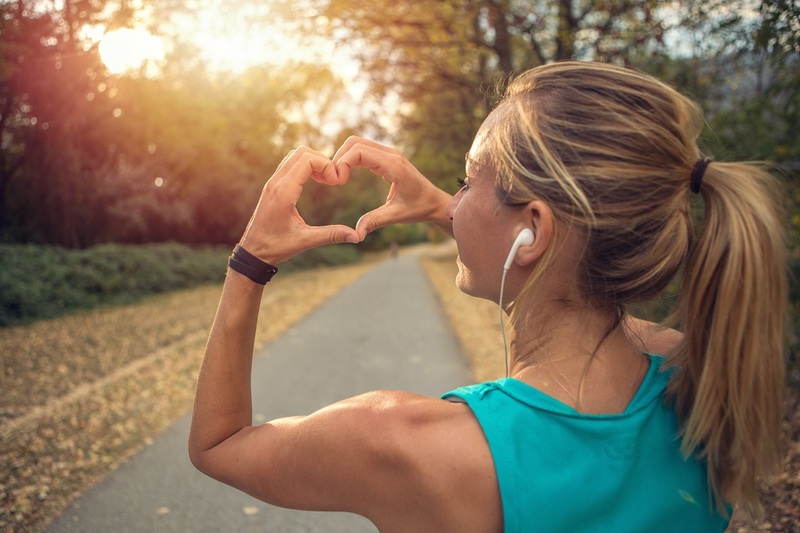 ACE believes that well-qualified exercise professionals and health coaches are ideally suited to join the teams working to support efforts to reduce the number of cardiac events in their communities. 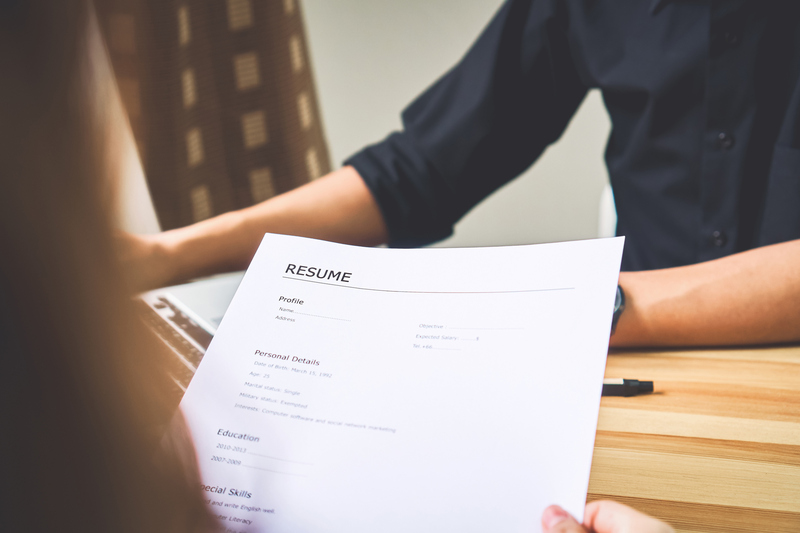 As an employer, it’s important to be knowledgeable about the types of credentials you may see when reviewing resumes, LinkedIn Profiles, and job applications. 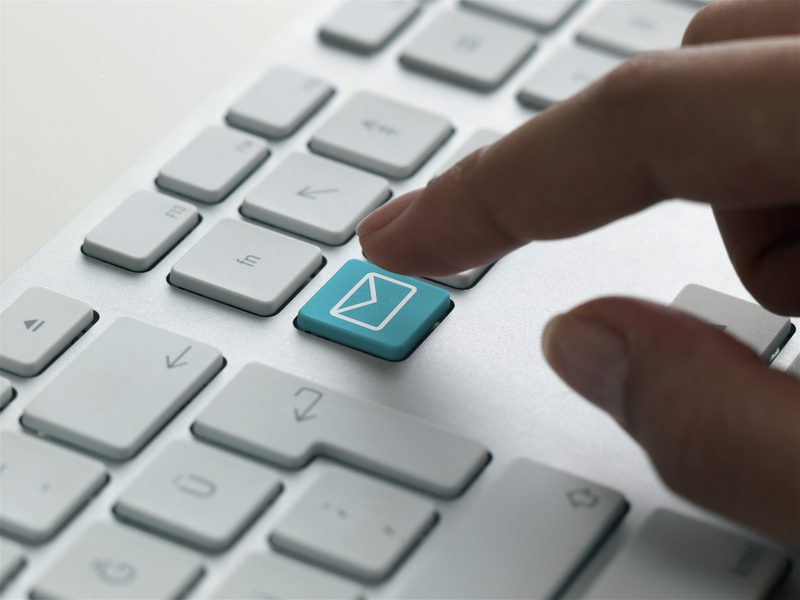 Over the next several months we will be sharing blogs that will help you and your business sort through complicated credentialing topics. PHIT allows Health Savings Accounts (HSAs) and Flexible Spending Accounts (FSAs) to be used for physical activity expenses like gym memberships, personal training services and group fitness classes which would not only be a huge win for consumers but also for fitness facilities and exercise professionals as well. 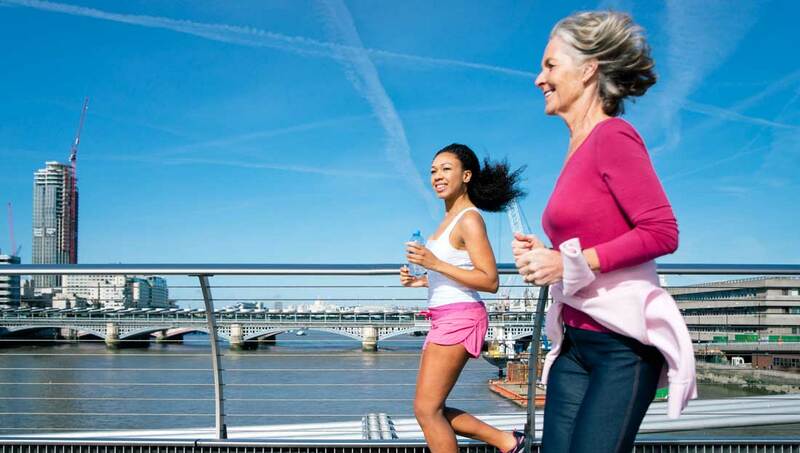 How do you motivate your clients to get up and exercise more? 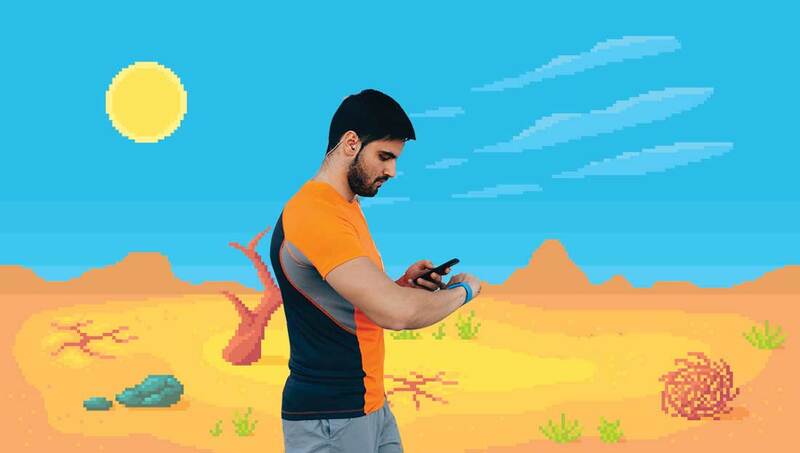 A team of researchers has one potential solution: Turn everyday exercise into a game. Learn about the results of a new pilot study, which suggest that a web-based game that can be played by anyone with a smartphone and an activity tracker could be a great way to encourage people to be more active.